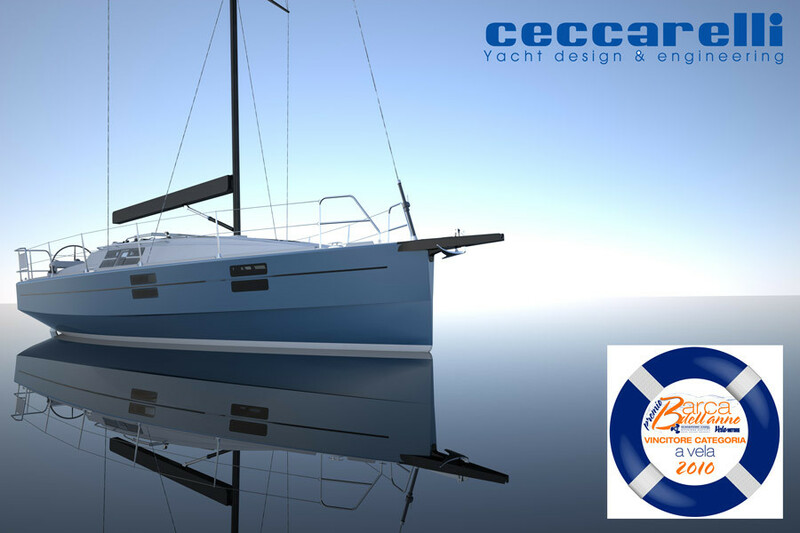 The sailing yacht Azuree 33 design by Ceccarelli Yacht Design won the “Barca dell’anno 2010 “ at the Genoa Boat Show , it was a great success for all the person and company involved in this project . The prize was organized bye Selma Bipiemme and Vela e Motore magazine . The boat won the prize for the innovation of the design . Meantime the sailing yacht Azuree 40 is finalist in the “European Yachts of the Year “ and it ‘ll be tested in Barcelona in November.